Amazon’s Project Zero is the company’s second attempt to remove counterfeit listings from the Amazon marketplace and comes shortly after the company issued its first-ever warning report about counterfeits in its earnings report back in February. But what does Project Zero really means for brands affected by the growing issue of online counterfeits? With global sales of counterfeit and pirated goods reported to have soared to €460bn euros ($522bn) a year, amounting to a staggering 3.3 per cent of world trade, compared to previous 2016 estimate of 2.5 per cent of global trade, these issues pose a major threat to economic growth and innovation. 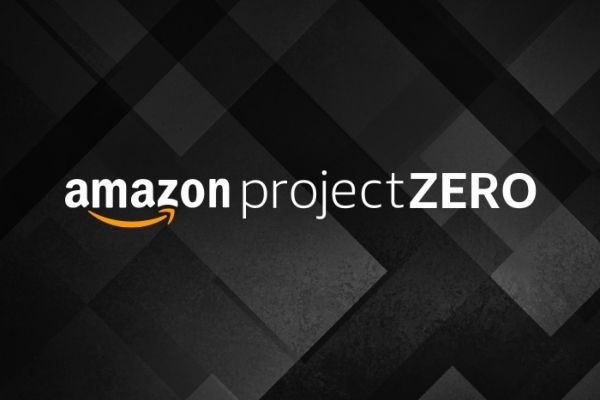 While Project Zero will undoubtedly have utility for businesses trying to protect their brand value and sales on Amazon, counterfeiting is a systemic problem across ecommerce and is almost never confined to one marketplace. For example, in 2018 Amazon only accounted for 1.6 per cent of all Intellectual Property infringements of our sportswear clients; the majority were found on other marketplaces and social media. Additionally, the speed at which counterfeiters can now produce and advertise fakes online means that though Amazon’s Project Zero empowers brands to automatically take down counterfeit listings, unless the system offers actionable data such as counterfeiters’ geo-location, sellers’ trends and patterns or repeat infringers information to help improve companies’ IP strategy it will quickly start to feel like an endless game of whack-a-mole. As businesses continue to face increased pressure to tackle the growing issue of online counterfeits, Amazon Project Zero will be a useful tool to complement companies’ brand protection strategy. However, counterfeiters are a resourceful and agile group able to respond to new challenges relatively quickly. In our experience, when policing methods improve counterfeiters will migrate their sales and marketing operations to other platforms, making it critical for businesses to leverage data-driven brand intelligence platforms to gain full visibility of their brand presence across all channels and online locations. Ultimately, maintaining brand value is much more than controlling one platform, it requires the involvement of various stakeholders such as distributors and online sellers, the control of images and content, and obviously the removal of counterfeits. Whilst Amazon Project Zero brings businesses one step closer to protecting their online assets, it only scratches the surface of the complex online brand protection crisis.